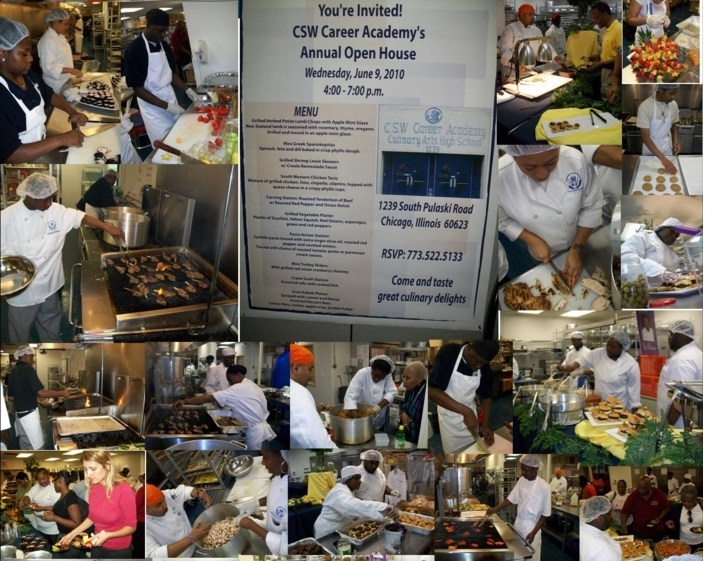 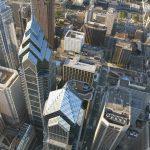 CSWCA is a Contract High School funded through the Chicago Public Schools. 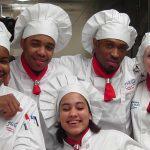 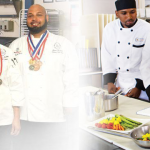 The culinary program is a designed as a Chef Training program under the direction of a Washburne Culinary Institute trained Chef. 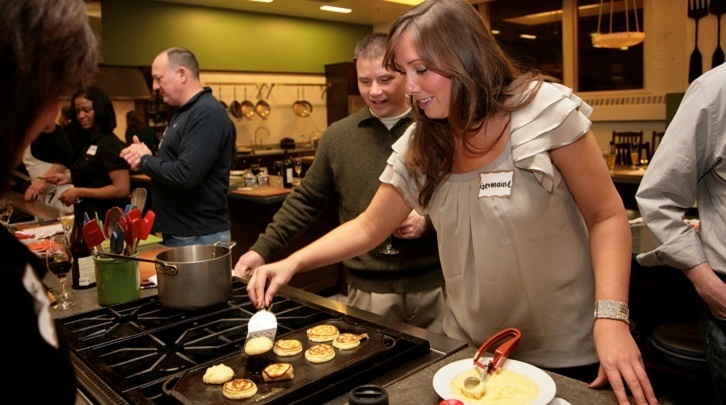 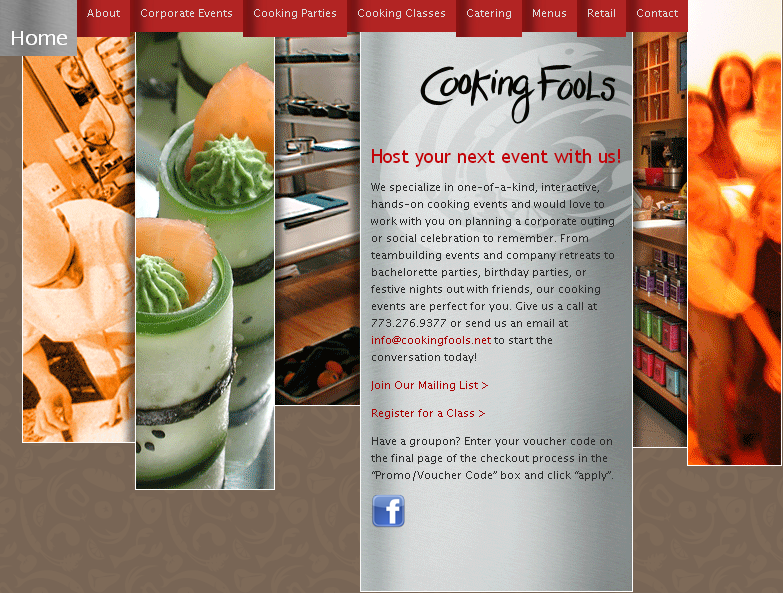 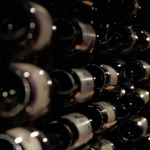 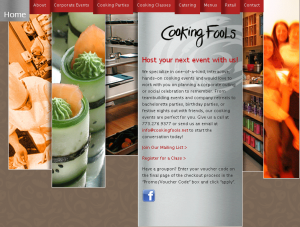 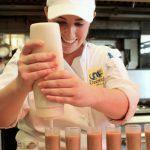 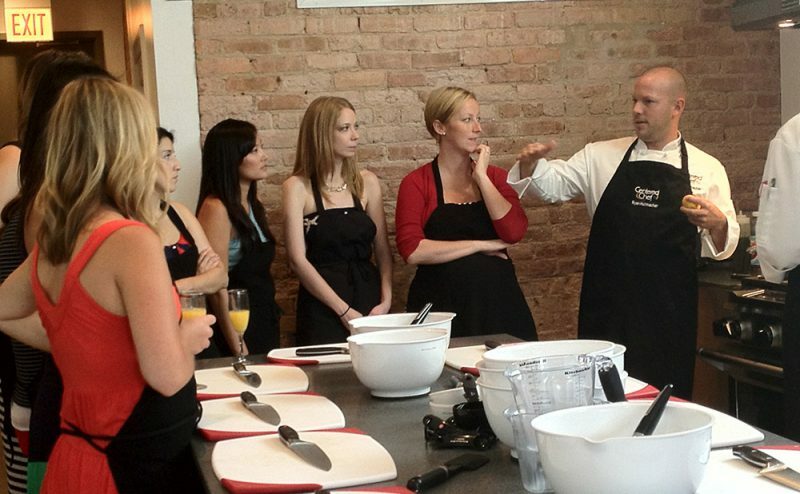 Enjoy a Cooking Class Like No Other! 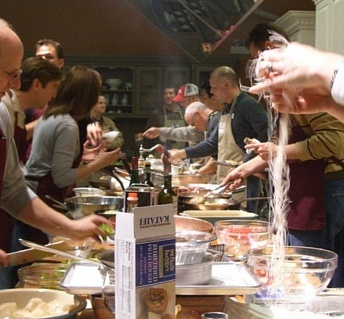 All ingredients and utensils are provided. 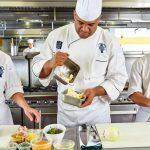 Centered Chef is proud to partner with companies and organizations that are committed to empowering healthier clients, employees, teammates and patients. 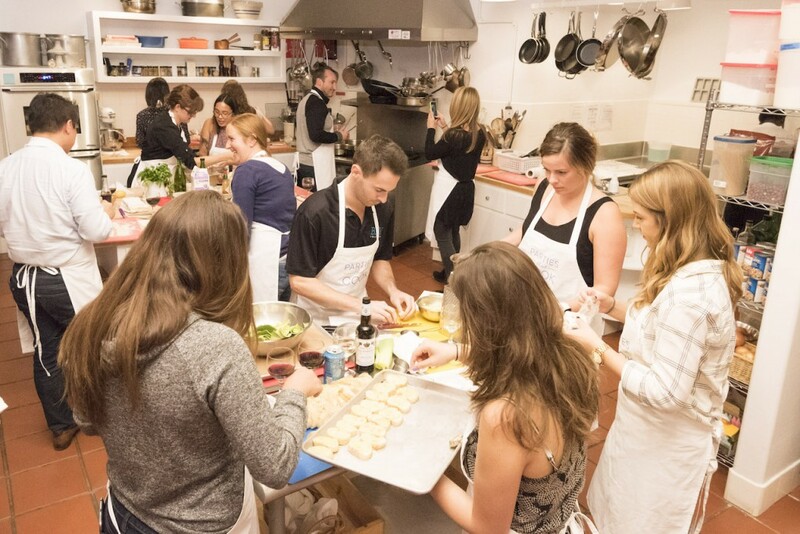 From bi-monthly cooking classes with cancer support centers to summer long workshops with local running groups, we specialize in educating groups across our community!